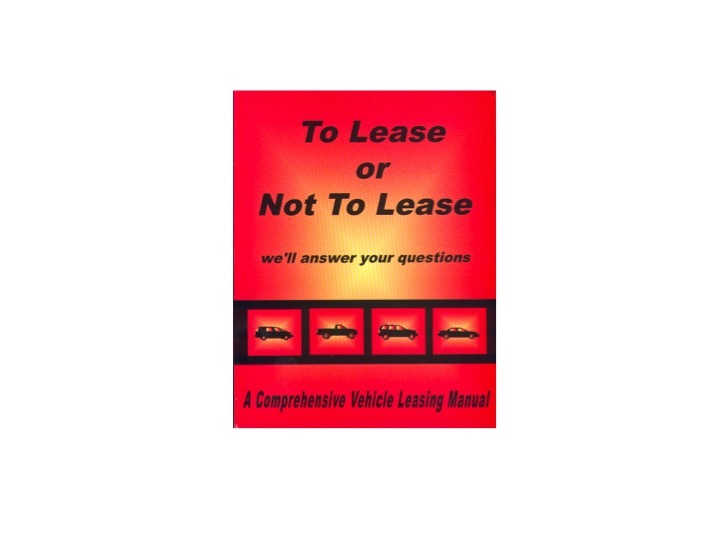 To Lease or Not to Lease was born out of my experience in the automotive industry in the 1990s. Specifically I was the Marketing Manager for a large GM dealership. I noticed that there was a lot of confusion among our customers on the subject of leasing. So I partnered with Doug Bayley, also in auto sales, to write this comprehensive leasing manual. You will understand the industry terminology. You will get the information you need to decide if leasing or buying is best for you. You will understand your lease contract and be able to calculate the exact payment. Don’t buy another vehicle until you read this book. To Lease or Not to Lease is now available on Amazon. To Lease or Not to Lease was co-authored by Shelley Goldbeck and Doug Bayley. Tagged auto leasing manual, auto sales, Doug Bayley, GM dealership, lease contract, leasing, Marketing mManager, Shelley Goldbeck, To Lease or Not to LeaseBookmark the permalink.